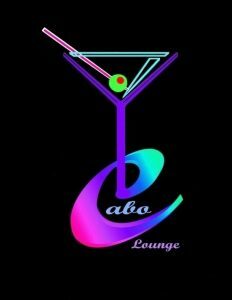 Cabo Lounge Bar – This is a bar that gives you a great atmosphere to enjoy cocktails. The place is not the greatest but it’s nicer to go with your friends to have a good chat while having some good drinks with great music to enjoy. 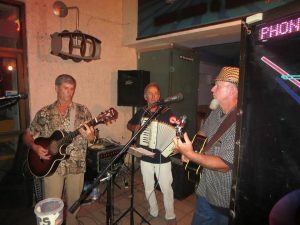 The owner of the place likes to approach their customers and enjoy the live music; he also lets customers do US calls for free after buying some drinks, offers Free WI-FI connection, clean facilities, air conditioning, and a very good service along with big screens for sporting events.